This article is about the guest star. 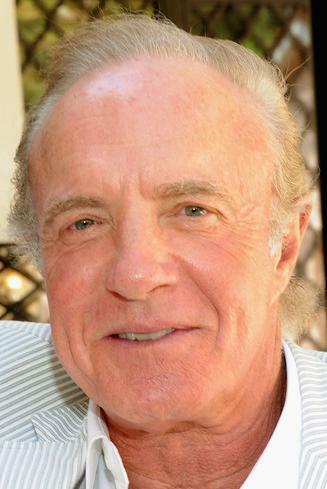 For the character, see James Caan (character). James Edmund "Jimmy" Caan (born March 26, 1940) is an American film and television actor and singer. He voiced himself in the season 16 episode "All's Fair in Oven War".